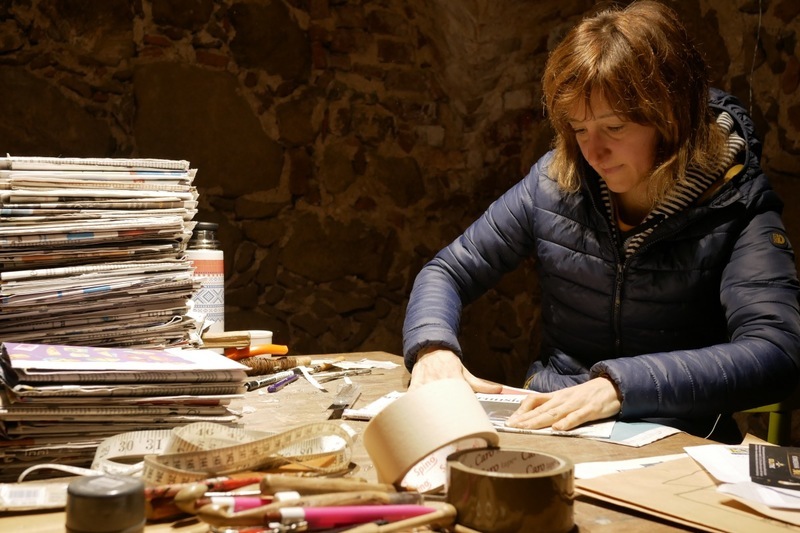 Elena is an Italian textile, environmental artist living and working between Europe and Asia. Her practice is based on textile sculpture and installation created through a deep relationship with place (environmental art) and society (participatory, socially engaged projects). I research textile as a carrier of meaning, for its potential to narrate stories, create connections, relate to people, place, tradition, history. 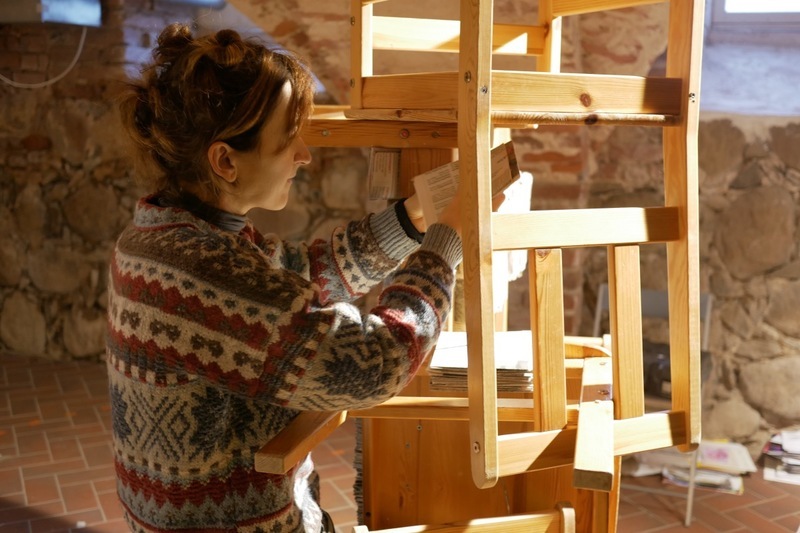 Her works are often carried out as collaborative projects implemented by the participants. Art is considered for its transformative potential and textile as a medium that stimulate reflection, generating new connections towards community empowerment and social change. The art object steps beyond market and authorship by strengthening its focus on research and processes, towards a critical intervention in the social reality. In her explorations, Art and Craft merge in a combination of meaning and material production. She values and utilises ancient practices, adapting them to our modern society in a critical way. Her large scale, immersive installations combine slow paced production techniques and new media. She cares about environmental sustainability researching and promoting the use of natural, recycled and local materials, and feeds her practice with multicultural influences. 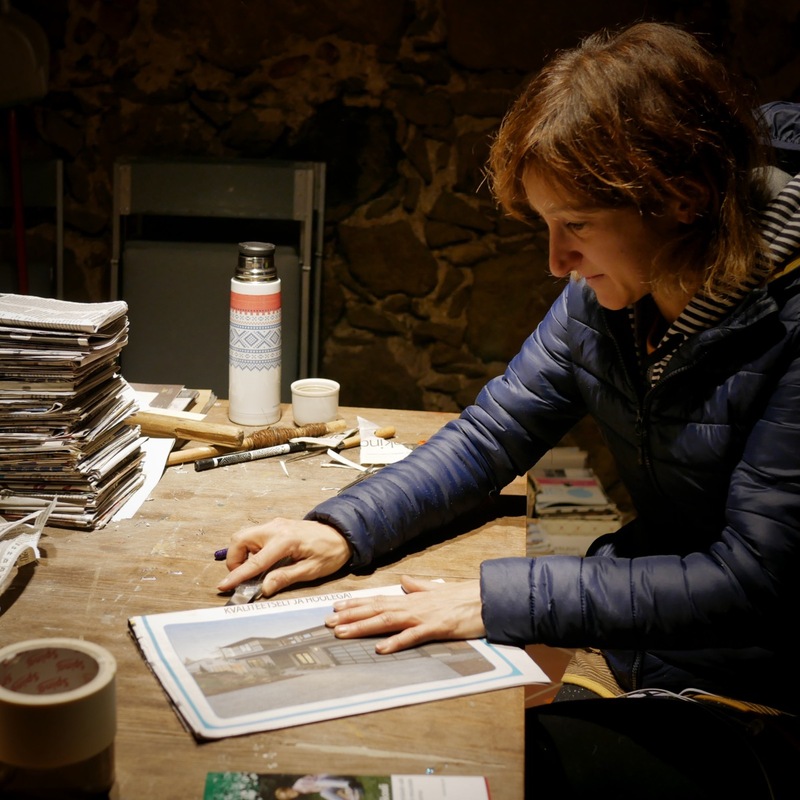 Since 2010 she has exhibited internationally: Norway, Italy, Germany, France, UK, Korea, Australia, China, Taiwan, Russia and has been an active member of international environmental art movements.